Wedding Planning at Brooklyn Winery, NY. BABY&KIDS:: Holiday Mini Photo Sessions! 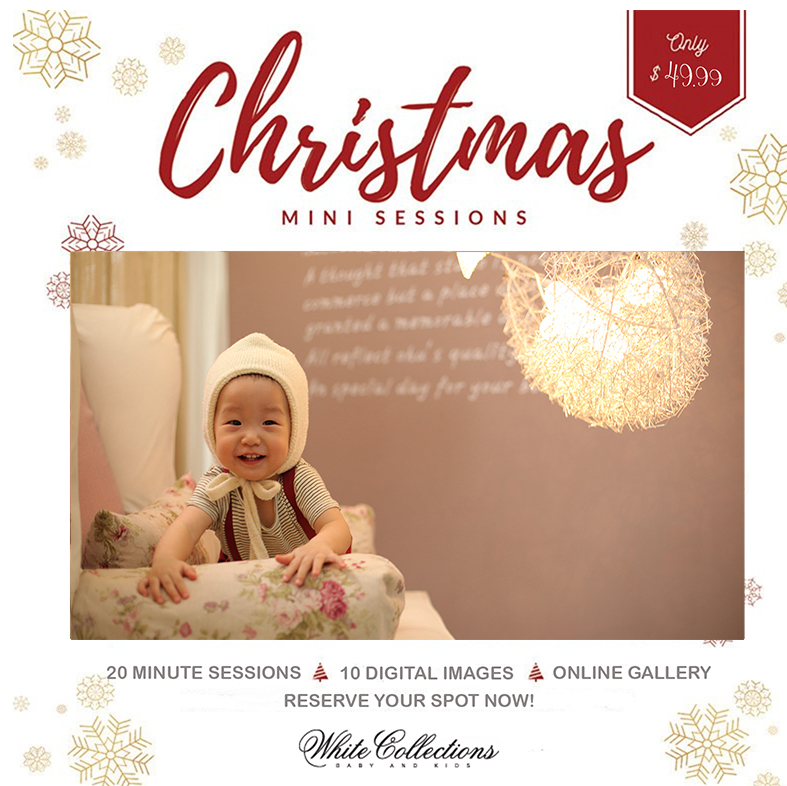 White Collections is offering Mini Photo Sessions, just in time for the Holidays. Includes 10 high resolution images delivered within a week via digital download. Reservations are required by appointment only. Space is limited. Please call us to book your session today! Rustic wedding planning at Vanderbuilt Mansion. Planning for an outdoor wedding with no back up plan for rain was super exciting. Bride took her chance when rain was dropping during table set up and and looking back at those moments through captured pictures, I can’t agree more with her decision. Our Job is to back up the bride, make her day come as her original plan and this was a perfect team work. 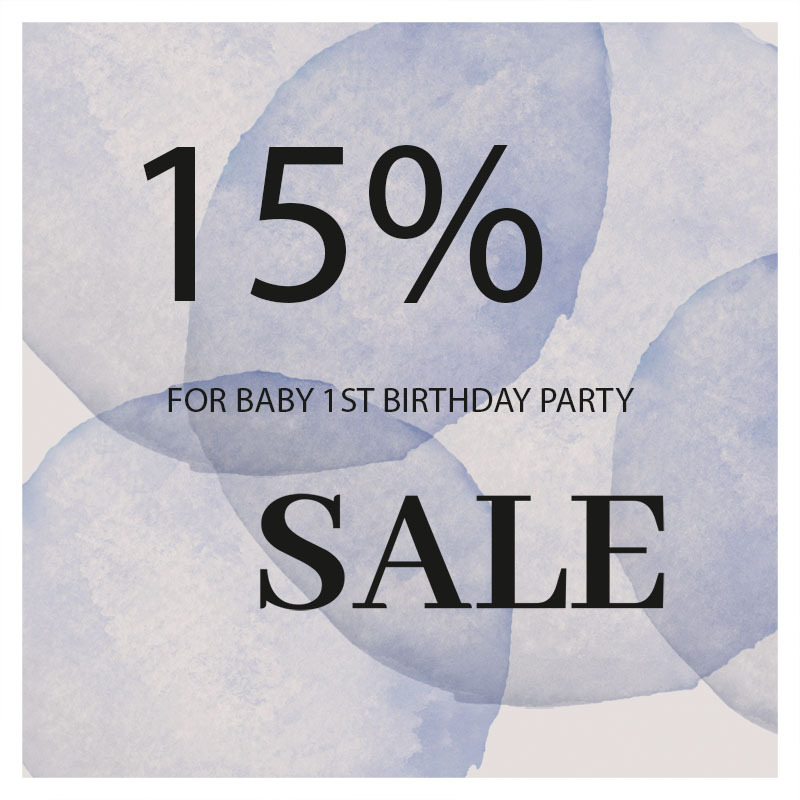 Looking to plan your baby’s 1st birthday? Perfect! Just let us know what you had in mind, we will do the rest. For more information, please call us at 718-886-7777 or email at event@whitecollections.com. For brides and families that were affected by the Alfred Angelo closing, Please visit us at White Collections. We would love to offer you samples from the rack at deep discounted price. our collection includes mother , bridesmaids dresses as well as accessories , veils and headpieces. We offer in-house rush alterations. We are here to help in anyway we can! LK photography had been partnering with white collections on a numerous wedding for past 3 years. Couples chooses LK for their journalistic style with capturing memorable moments on their special day. 15+ years of working closely with couples on their event date guarantees clients with must shot lists for the moments that needs to be treasured. Free Wedding Day Coordinator Service ($1200 value)! Having someone on your side on your wedding day can certainly make the most important day of your life joyful and memorable. When you book your wedding services with White Collections $3800 or more our Wedding Day Coordinator service for free. The wedding gown makes a statement, as does the entire wedding, reflecting the couple's personality. Let us help discover the gown that will turn dreams and wishes into a moment that will never be forgotten.